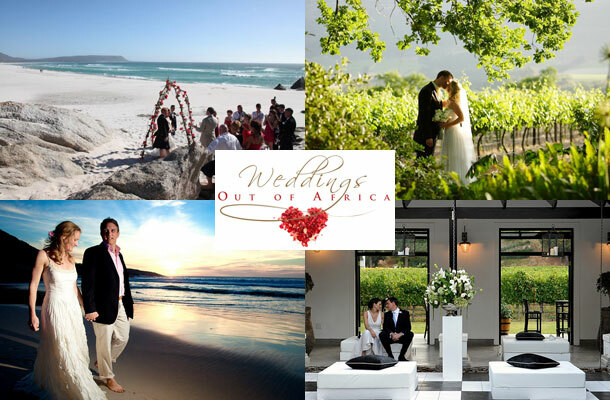 Weddings out of Africa specialise in personal wedding planning for couples who reside abroad and need assistance with planning their wedding in South Africa. Our team is exceptional in their field, and offer many years of experience. We choose our locations with extreme care, and our extensive tourism knowledge ensures that we can help you with every detail of your destination wedding. We provide our couples with perfection during the planning and at the event. This allows our couples to relax and enjoy every step of the process. Firstly, as independent consultants our clients benefit from personal planning with the co-coordinator where each wedding is individual and tailored to the couples dream day. Our couples never have to fit in with a ready prepared package, and whether the ceremony is for the couple alone or for a large wedding of 100+ we give all our clients the same personal service. 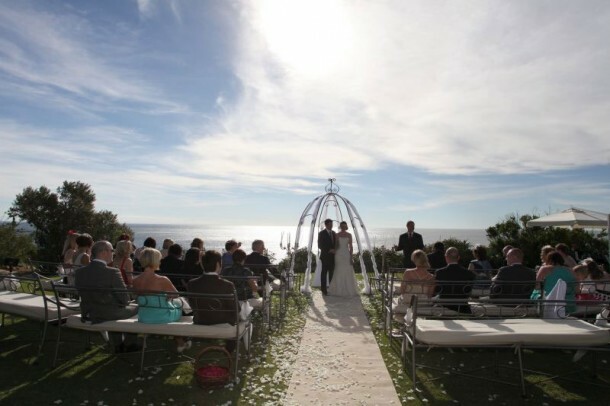 “To our fantastic wedding planner – The day could not have run more smoothly. Kirsty you where great, always willing to assist, answering our calls when we thought we had an issue, even at the weekends. We could not have planned such a exciting, beautiful, momentous occasion. It’s always there in our minds a great wedding, planned so well without any issues. Now I have the most amazing wife who looked absolutely fantastic on the day, a truly fantastic wedding day due to your organisation and recommendations with regards to the wedding dress, make up, wedding cake, venue, Tigger Too and taking all the hassle out of our hands. Also looking after the financial side including negotiating cost which we thank you for.